Given the statistics on how common prediabetes has become, it’s well worth taking this under-a-minute quiz recommended by the CDC to check your risk. Remember, prediabetes may not be the news you want, but it’s a lot easier to deal with than what comes when you wait until diabetes develops. When it comes to prediabetes, knowledge is power. For solid science on diabetes and prediabetes, one of my go-to experts is my friend, Jill Weisenberger, MS, RDN, CDE, CHWC, FAND. 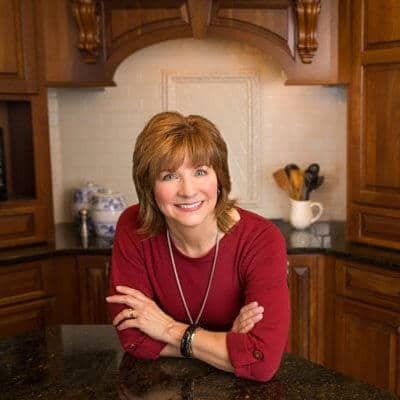 Jill is a registered dietitian nutritionist who is also a certified diabetes educator and a best-selling author in this field. 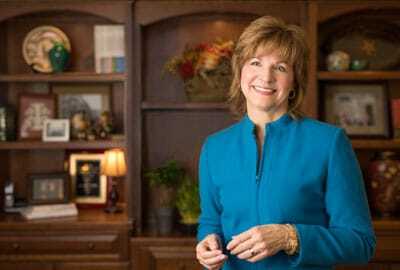 I respect Jill’s knowledge of the latest science and her practical insights on how to use it for healthier living. So I’ve asked Jill to help provide clarity to the concerns about prediabetes and what can be done. What do you consider the most important points for people to know about prediabetes? How should someone who has been diagnosed with prediabetes view this finding? What are some of the headlines you’ve seen related to prediabetes or diabetes prevention that frustrate you most for the way they miscommunicate current science to people? For someone with a diagnosis of prediabetes, is developing diabetes inevitable? If someone with prediabetes is truly concerned about the health risks that could lie ahead, but struggles with the idea of changing eating habits, what do you suggest? Do you recommend starting with a few small changes, or do you think it’s better to select just one or two steps that could have the most dramatic effect on health? Weight is often – but not always — beyond the recommended healthy range in people with prediabetes. For those who have already spent years trying to lose weight but not achieving any loss, or losing and regaining it all, what is your advice? 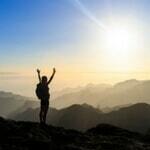 Do you have any success stories to share that can inspire people with prediabetes? 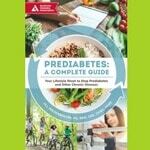 What prompted you to write your latest book, focusing specifically on prediabetes? 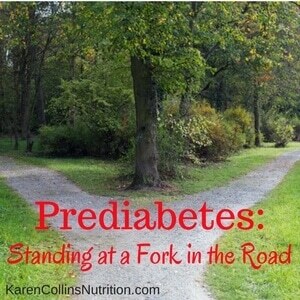 Prediabetes is not a diagnosis that any of us want to get. But don’t avoid testing or ignore the diagnosis in hopes it will go away. 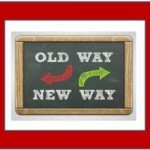 Accept it as a heads-up that now is your moment to make changes – doable steps – that can make a difference in having the health to live the life you want. Sign up to get a free tip sheet with Easy Nutrition Upgrades for everyone, and you’ll make sure not to miss any of my Smart Bytes® updates on how to take nutrition from daunting to doableTM! *My sincere thanks to my friend and colleague, Jill Weisenberger, for sharing her knowledge here. 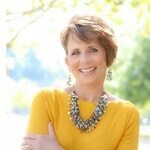 You can read her blog and find information about her prediabetes book on her website. I have not been paid to share news about the book, and receive no financial benefit from sales. 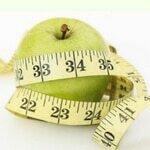 I simply like to share news about solid information that can help support good health.